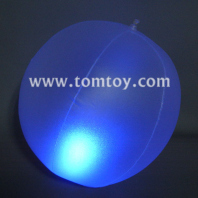 The LED inflatable beach ball, pool raft, swim rings and other products are made of high-quality PVC plastic. They are waterproof, perfect for pool and beach parties. It features color-changing LED lights on the insides, scroll through multiple colors while playing! 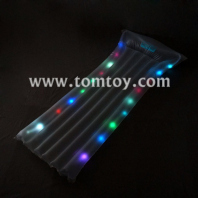 Great for birthday parties, wedding receptions, or glow in the dark parties.